Cadbury Valentine Chocolate basket filled with our best selling chocolate boxes and bars. Roses, Milk Tray, Hot Chocolate, Buttons, Bournville and a Dairy Milk with an 'I Love You' gift sleeve. A yummy Valentine's chocolate gift perfect for sharing with your lover!! Choose the I love you gift card with your own personal Valentine message at the checkout. 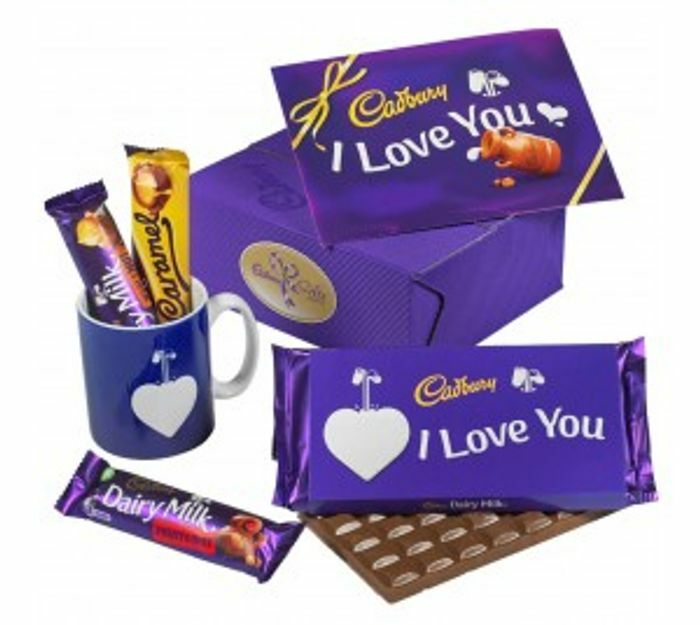 We have 44 Cadbury Gifts Direct deals and 29 Cadbury Gifts Direct discount codes on Latest Deals. What do you think of this Cadbury Gifts Direct voucher?